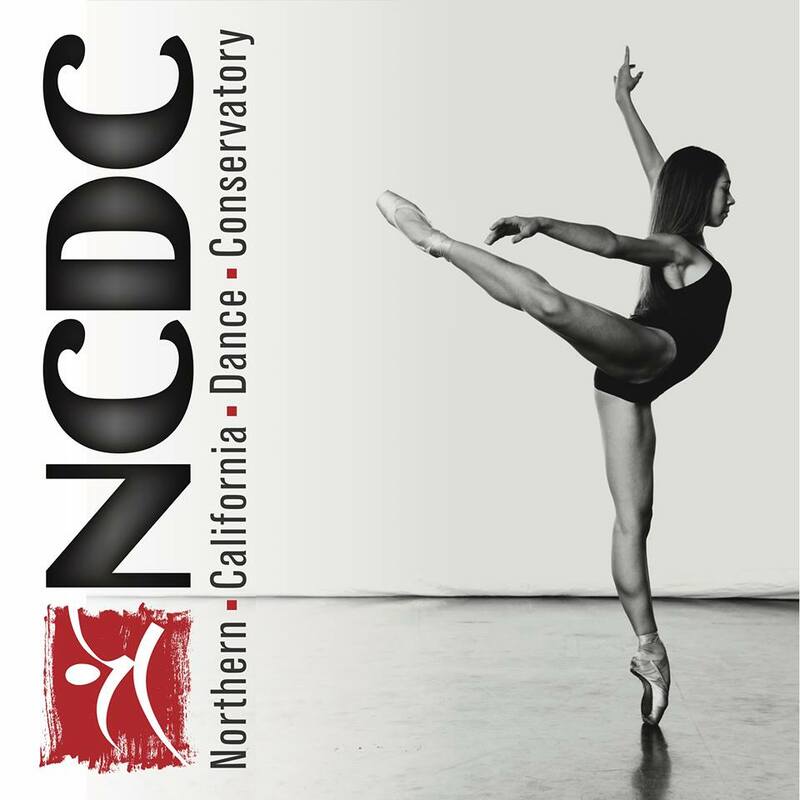 At NCDC we celebrate dance as an Art Form. 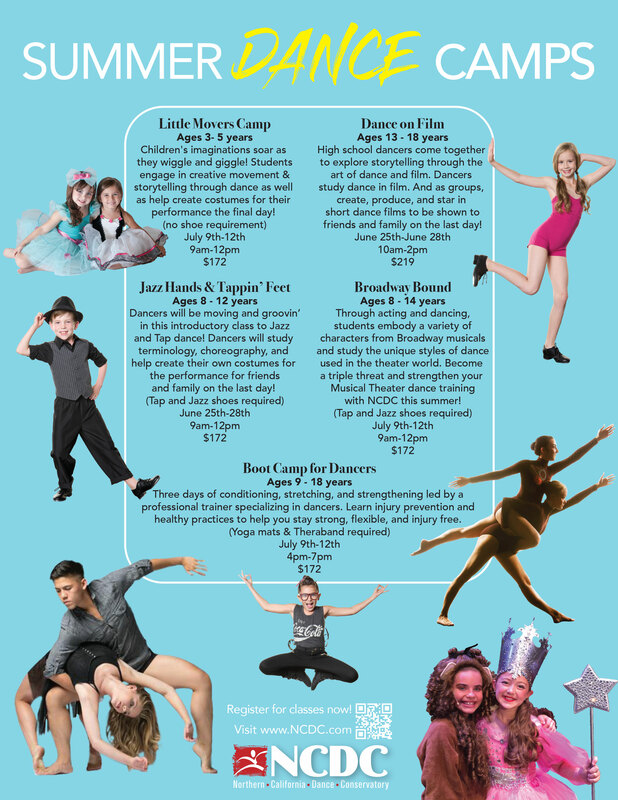 We believe that every person should enjoy the benefits that dance can bring to life. Copyright 2017 © Northern California Dance Conservatory. All rights reserved.